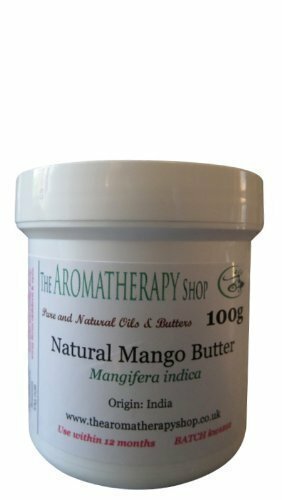 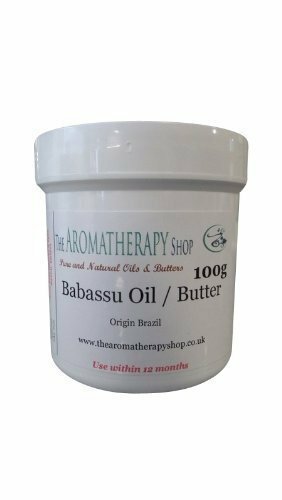 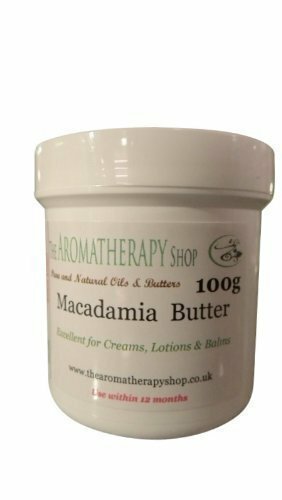 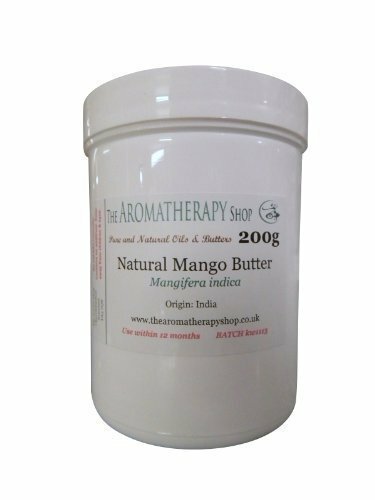 Macadamia Butter 100g supplied in an airtight plastic tub with screw top. 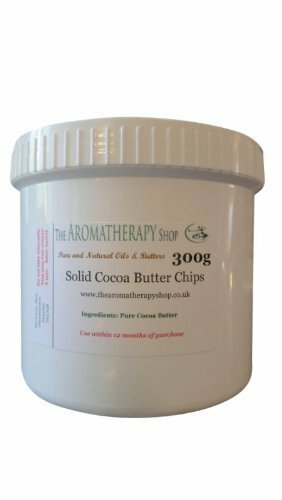 It will melt at 38 degrees C. For Contains Macadamia Ternifolia Seed Oil & Hydrogenated Vegetable Oil . 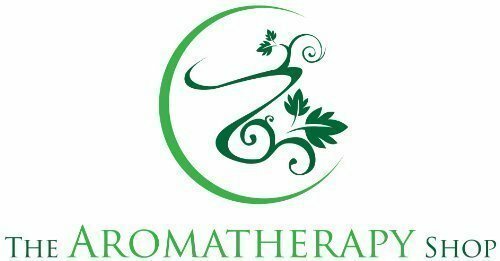 External Use Only.